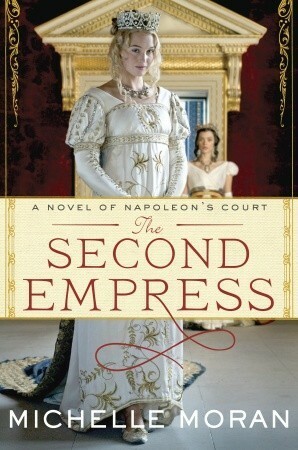 This is a very enjoyable historical fiction novel. Many novels set in Napoleonic France concentrate on Napoleon or Josephine, so it was refreshing to see a more 'minor' character take the floor in Marie-Louise. I enjoyed the mixed perspective take on the story, with many different character view-points and I think Moran managed to condense the storyline well. On the whole, the research and historical detail are solid. There are a few anachronisms, though, and some 'mistakes' (although Moran accounts for many of these in her 'Author Note' at the end of the book), which is why this book got four stars and not five. In terms of storytelling, however, it was a very enjoyable read and one I would recommend to fans of historical fiction.